One of our Favorite Youtube Vloggers (NikkiMae2003), shows us how she does her side puff! 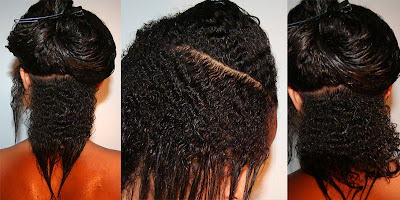 You will get to the length you desire, just continue to take great care of your hair, and stick to your hair regimen! You'll get that puff.